A STAND ALONE NOVEL BY NEW YORK TIMES BESTSELLING AUTHORS HM WARD & STACEY MOSTELLER I've been running for four years, trapped in a past I can't forget. I'm unable to move forward and refuse to go back. The only way to dissolve the shadows is to begin again. So I try. Tonight wil... read full description below. H.M. Ward continues to reign as a NEW YORK TIMES bestselling author with over 10 million copies sold since 2011, placing her among the literary titans. Ward has been featured in articles in the NEW YORK TIMES, FORBES, and USA TODAY to name a few. 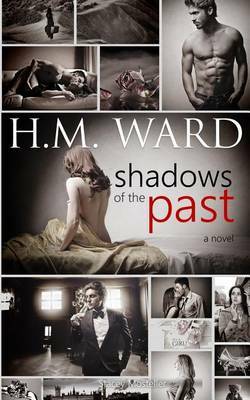 You can interact with this bestselling author at: www.facebook.com/AuthorHMWard. Don't want to miss a release date: Text AWESOMEBOOKS to 22828 and get an email reminder on release days.